From contract disputes to bet-the-company litigation, we can meet your needs. We help manage commercial relationships, both in and out of court.. Businesses often face disputes with other businesses, employees, shareholders, and other parties. Our lawyers work with both large and small businesses to find a resolution. Whether in state or federal courts or arbitral forums, Stuart & Branigin attorneys can provide counseling at all stages. Litigation has been a core strength of Stuart & Branigin since opening our doors in 1878. Our experienced lawyers have tried many cases and earned a reputation for success representing both plaintiffs and defendants. Our team of trial-ready advocates and skilled negotiators brings straightforward logic and communication to even the most complex commercial litigation. Stuart & Branigin can help. 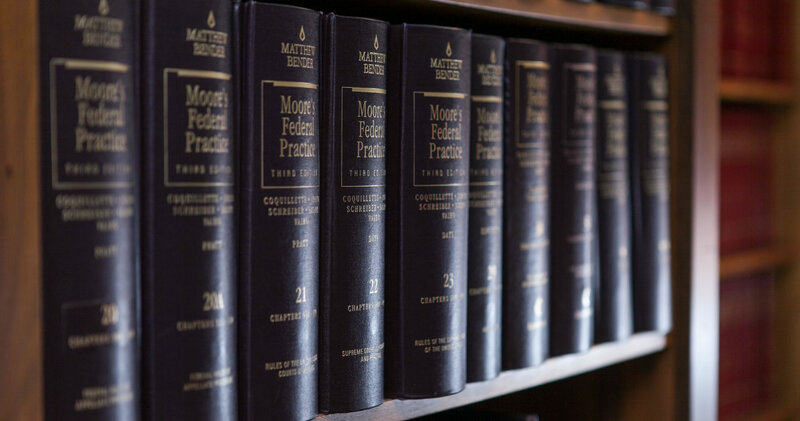 Because our lawyers have a breadth of experience and talent, our Litigation & Disputes partners are able to create the best-suited team for every case. At Stuart & Branigin, we aim to build relationships with our clients by providing a diversified, trusted service that is backed by experience and reputation.